Quality Roofing At Affordable Prices. 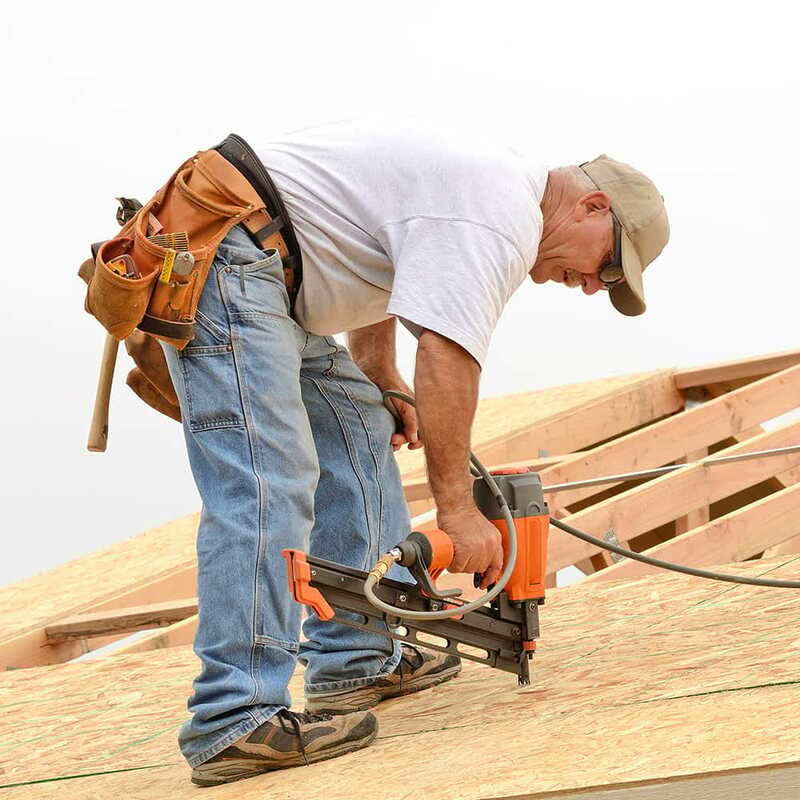 Our local team of roofing pros have 20+ years of experience, and are fully insured and bonded. In addition, we are an Owens Corning Preferred Contractor. Whether your damage is from normal wear, hail, rain, lightning or wind, Raven Roofing is the answer to quality, affordable roof repair Cedar Park residents have come to depend on. Raven Roofing, located in Cedar Park, Texas, specializes in roofing services for homes, apartment buildings, office buildings and industrial parks. We offer expert craftsmanship in asphalt shingles, tile roofs, metal roofs, and green roofing solutions. We provide fast responsive roof repair for Cedar Park, Leander, Round Rock, Liberty Hill, Georgetown, Hutto and Lago Vista areas. Raven Roofing will work in concert with your Insurance Company to assess damage and negotiations for roof repair due to storm damage. We have knowledgeable project managers on staff who can act as your advocate in filing storm, fire, or wind related claims. Please call us (tap) for a free consultation. Contact us now for your FREE initial consultation so we can explain exactly what we can do for you and provide you a detailed estimate! Regular inspections of your roof will reveal any issues before it causes major damage. All roofs are subject to the wear and tear of the intense Texas heat, heavy rain and wind or hail damage. Our expert roofers can inspect and maintain your home or commercial property, ensuring the longevity and performance of your roof. Go Local With Quality Craftsmanship, and Save Money! Raven Roofing is a locally owned and operated Cedar Park roof repair company. We are not a franchise, therefore we pass the savings on to you! In addition to the great value we provide, all of our employees and contractors have undergone a complete and thorough pre-screening prior to being hired. This ensures your complete safety and peace of mind. When I needed a new roof for our home, Raven Roofing came highly recommended. They were professional, competent and kept me informed about everything though out the process. We had an excellent experience. Raven Roofing is a roofer you can trust.